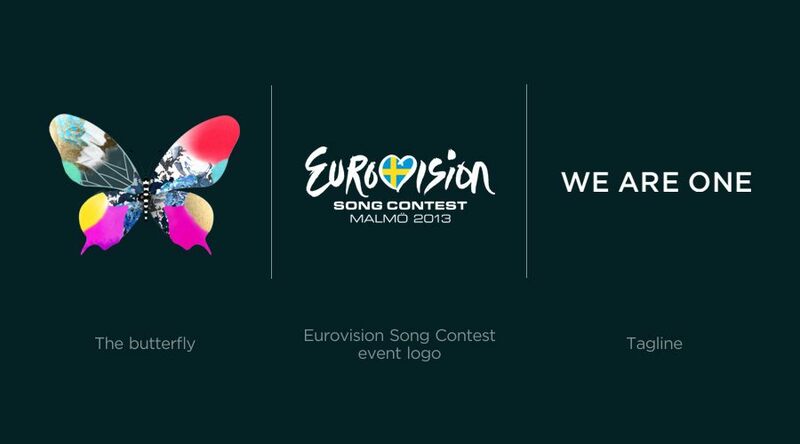 Designed by the firm “Happy H&B”, this year’s theme, “We Are One”, will be represented by a vivid butterfly, which represents both the diversity and the unity that Eurovision embraces. 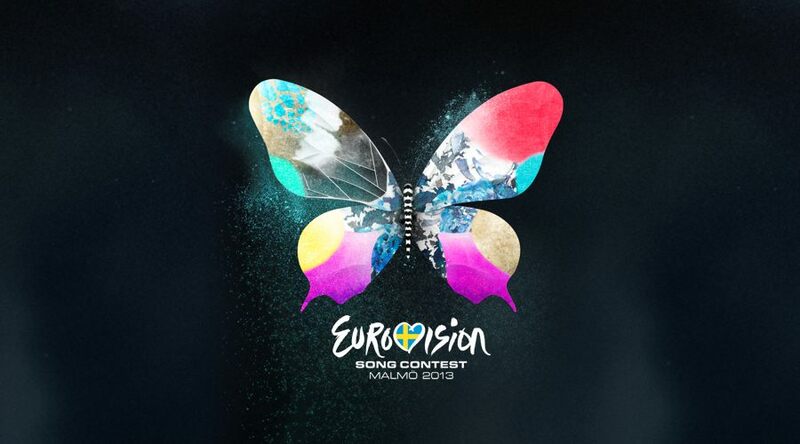 Furthermore, it appears to give a wink and a nod to the idea that Eurovision is so much more than a musical festival; just as a butterfly flapping its wings in Africa might cause a hurricane in America, a single moment at Eurovision can change the world. (If you don’t believe me, just ask Paulo de Carvalho!) While the graphic is rather pretty, it doesn’t really provide the “sense of place” that Baku’s “Light your Fire” provided. That being said, Oslo’s “Share the Moment” seemed just as generic at first, but it eventually lent itself to something truly special. Italy, Sweden, and the United Kingdom will vote in the First Semifinal, with France, Germany, and Spain voting in the Second. For the first time in their participation, Eurovision will not be opened by the Montenegrin entry! Despite the best intentions of the “pot system” to split up voting blocs evenly, Macedonia really got the short end of the stick. While Croatia, Slovenia, Montenegro, and Serbia will all be in the First Semi, Macedonia stands alone in Semi 2. Arguably, they’ll have the linguistic company of the Bulgarians, but it’s not an easy draw. Armenia, Azerbaijan, and Georgia will all be in the Second Semi…let the pan-Caucasian throwdown begin! Constant voting buddies Greece and Cyprus, Romania and Moldova, and Lithuania and Georgia have been split up, and Italy has been split up from Albania, the Sanmarinese, and the Swiss, but the UK will vote in Ireland’s semi. What are your thoughts on the Logo and Semifinal draw? Leave a comment, and join the conversation! Posted on January 21, '13, in 2013. Bookmark the permalink. 2 Comments. As for the draw, I’m still somewhat peeved about the running order, but at least all the common voting partners got (somewhat) separated. I do believe this is the first time that Finland has been drawn for the second semi-final; all years since 2008, it has been in the first semi-final.